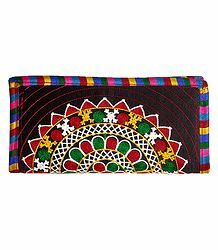 India is an excellent example of thread embroidery bags. 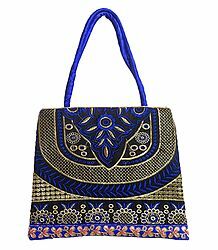 A rendezvous of exquisite designs and unrivalled quality is how we define our array of ladies bags, which is made of finest cloth, jute, beads,leather. 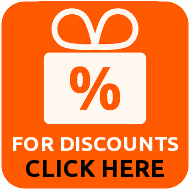 Whether you are a party freak, workaholic professional or a person who live life in a simple manner we have all for everyone. 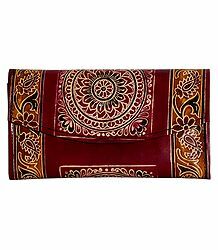 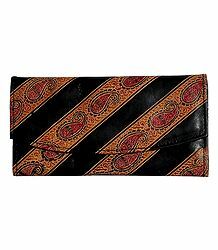 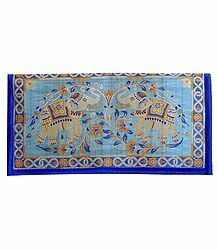 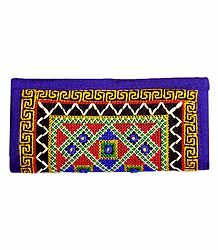 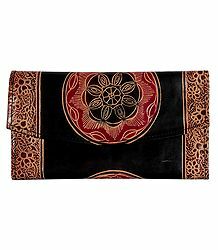 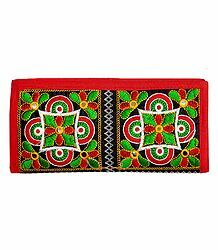 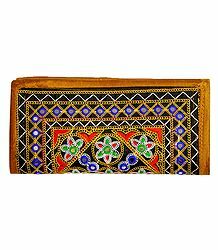 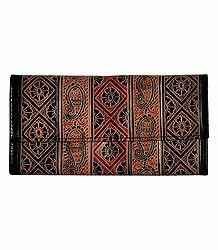 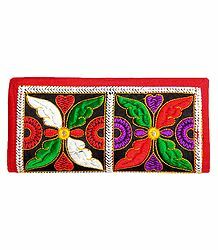 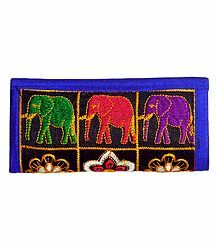 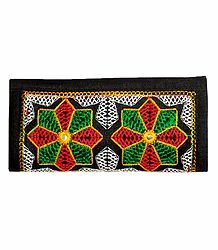 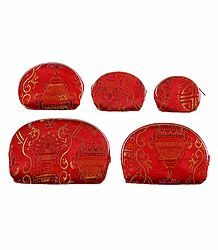 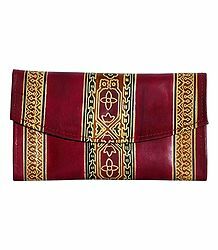 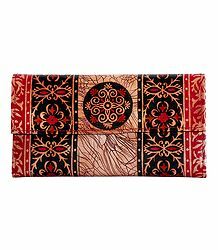 We offer new kinds of Indian Ethnic Gift Products, such as ethnic ladies purse, shoulder bags. 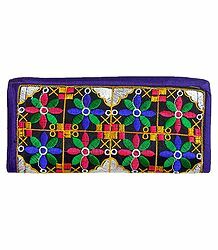 Bags are made with hand embroidery & mirror work. 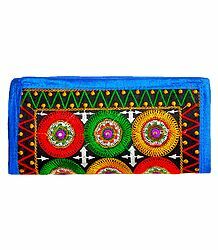 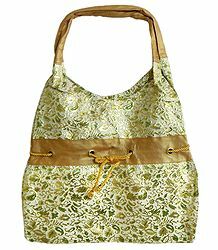 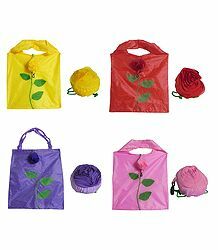 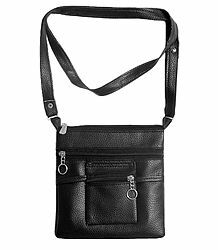 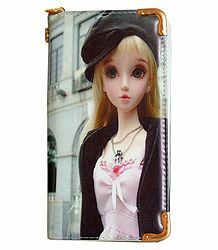 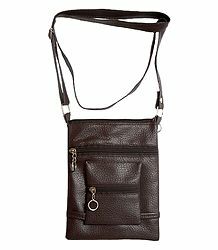 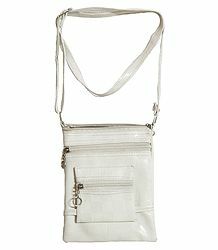 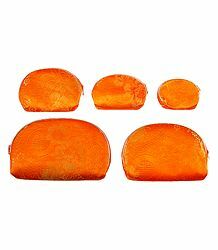 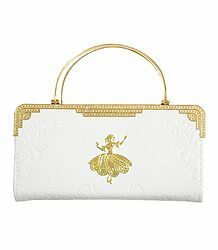 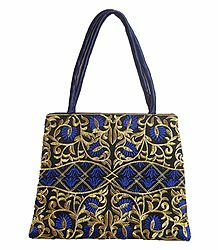 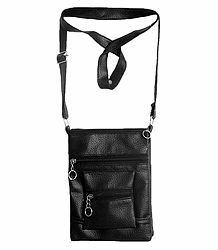 Buy online Ladies handbags, craft bags, beaded bags, womens handbags from india. 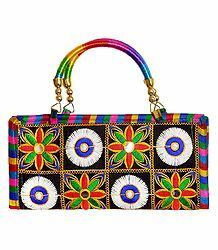 Womans cloth handbags in different ethnic designs using beads and mirrors from weavers of India.